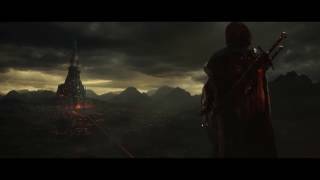 Warner Bros. Interactive Entertainment today released the Desolation of Mordor Story Expansion for Middle-earth: Shadow of War. 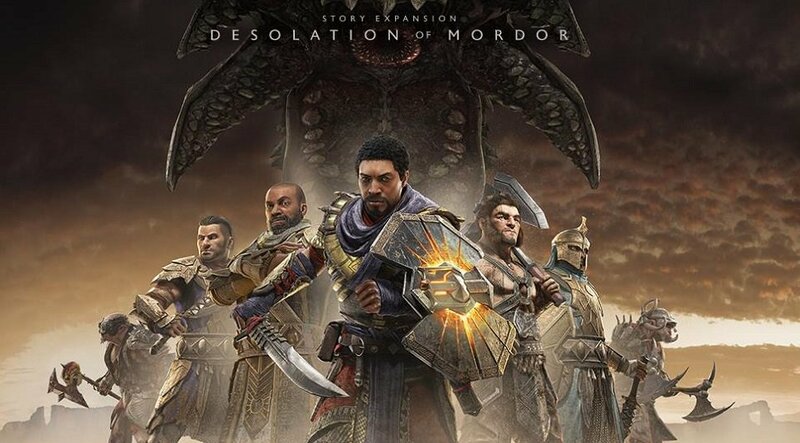 In the new expansion, players can take the role of Baranor, the Captain of Minas Ithil and survivor of the city’s demise. Unite with Torvin, the Dwarven Hunter, to craft powerful new combat gear, including the shield, gauntlet, grapple and kite. Hire mercenaries to create a human army and conquer the all-new desert region of Lithlad, lair of the Were-Wyrms. Players can also fight to survive in Mordor as a human without the power of a Ring or a wraith to cheat death in a new rogue-like campaign mode. Several free content updates are also available today, such as Nemesis System Enhancements, new Brutal Difficulty, Photo Mode Upgrades, and more. Further, the ability to purchase Gold will be permanently removed today. Players will still be able to spend Gold and receive Gold via in-game challenges up until the Market closes permanently on July 17. 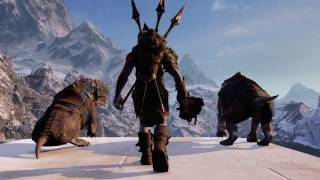 Middle-earth: Shadow of War was released last year on PC, Xbox One and PS4. 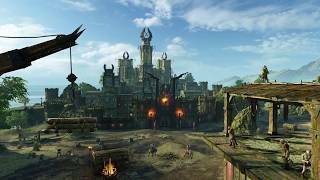 Middle-earth: Shadow of War (PlayStation 4) is ranked #515 out of 1434 total reviewed games. It is ranked #44 out of 174 games reviewed in 2017.